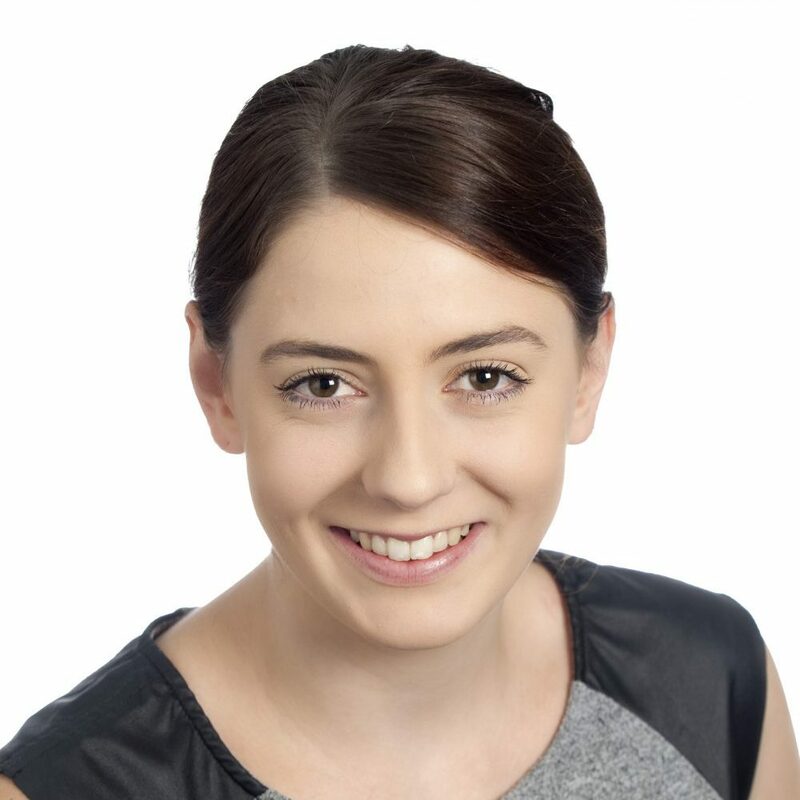 Bianca joined The Talbot Centre in February 2018 after completing her Honours in Psychology at the Australian Catholic University. In addition to her work at The Talbot Centre Bianca works part time in the community services sector providing support to youth in out of home care. It is through her studies in psychology and her work with at risk youth that she has come to understand the importance of developing effective skills for maintaining wellbeing. Bianca has worked previously as a receptionist in the hospitality sector. After completing her studies, Bianca made the move into the mental health services area to pursue her passion of supporting positive life changes for all members of our community. In her spare time, Bianca enjoys spending time with her family and friends, and pursuing her interests in art and meditation. She is kind and composed and aims to provide a warm energy when she greets you at reception. Bianca looks forward to welcoming you to The Talbot Centre and assisting you with any enquiries you might have.